This product could be a low-priority product to buy if you can manage your blackheads with either a normal cleanser or by weekly/monthly professional extractions. C&C Black Out Blackhead Clearing Scrub. YBLTV Review by Katie Hernandez. 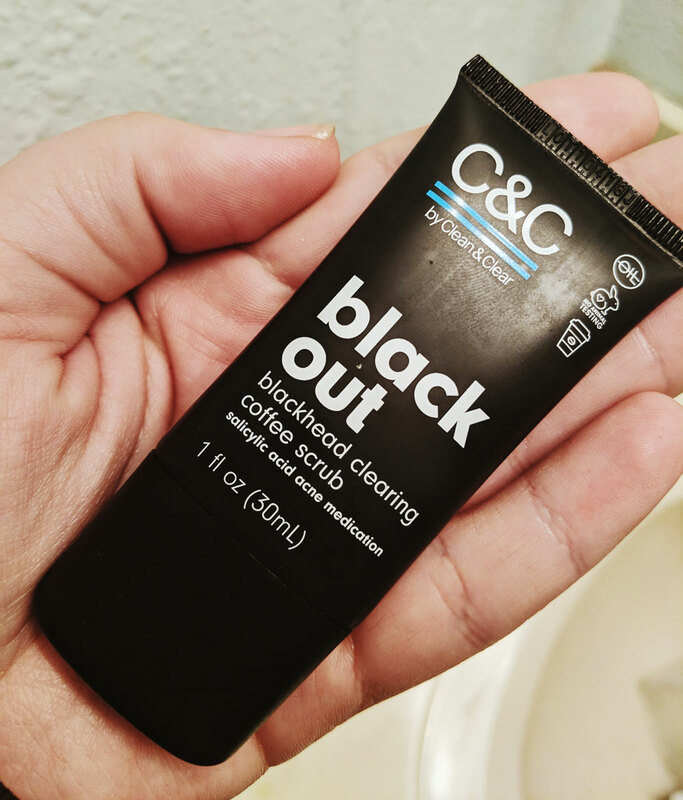 Another heavy hitter, C&C’s Black Out Blackhead Clearing Scrub contains that all too familiar ingredient, salicylic acid. 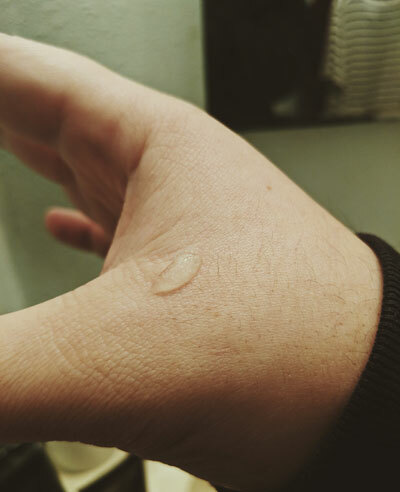 Seen on almost heavy-duty drugstore acne product, it’s actually an anti-inflammatory used in both acne and dandruff treatments. It’s essentially used to dissolve the debris clogging your pores. Since blackheads and whiteheads are basically gunk plugs, this makes salicylic acid the best treatment option for blackheads and whiteheads. Since I tend to get blackheads around my cheekbones and temples, I was pretty excited to review this product. Overall, I can’t say that I’m mad at the scrub, but I’m not over the moon either; the scrub really helped as an exfoliating and wasn’t terribly irritating. I didn’t notice an improvement with the condition of my blackheads. I’m not sure why it didn’t work, but if you have blackheads closer to the surface or that are larger, I would try this treatment and see if there’s any improvement. I really liked the coffee scent of the scrub, and I also really liked the abrasive scrub since it was gentle enough that I could get away with using it every other day. Of course, this would be a low-priority product to buy if you can manage your blackheads with either a normal cleanser or by weekly/monthly professional extractions.